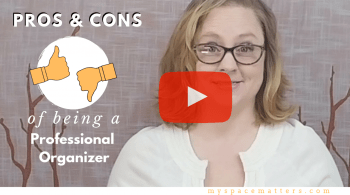 Are you having trouble organizing your small kitchen because there is just not enough space? Do you have a tiny kitchen and struggle to find places to store everything? 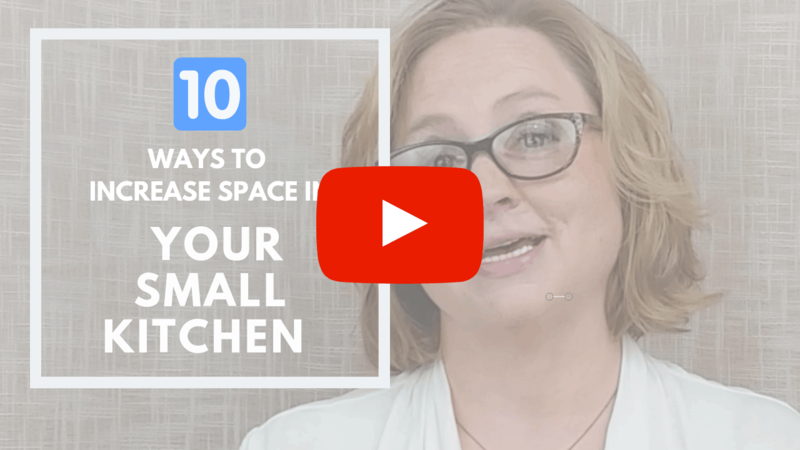 In this video, I’m showing you 10 space maximizing products to transform even the smallest kitchen. Most of these organizing products cost under $20. Enjoy! Install or hook these baskets inside your kitchen cabinets. They provide extra storage for cleaning products, spices, bags, and wraps, or just any items you need handy. Place these handy hooks inside and outside kitchen cabinets, or on walls near workspaces to keep kitchen tools close at hand. Shelf Stackers can double the space you have in your kitchen cabinets, it is like adding another shelf to your existing cabinet. Use Shelf Stackers to organize plates, bowls, and canned goods. Like Shelf Stackers, these baskets double the storage inside your cabinet or pantry. Organize kitchen linens and foodstuffs with these handy hanging baskets. Adding Mug Hooks (or cup hooks) inside or underneath your kitchen cabinets is one of the cheapest organizing products you can buy that will increase your storage space in a small kitchen. Stemware racks add additional space to organize the barware in your kitchen. Store wine, martini, and champagne glasses under your kitchen cabinet to free up space inside the cabinet. 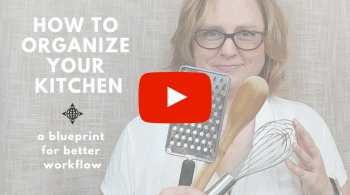 Organize your pots, pans, and lids using a pot rack. Pot racks can be hung from the ceiling or wall. Pots and pans can take up several cabinets in your kitchen, so hanging them on the wall frees up a lot of space. These handy organizers are not just for shoes. Hang a 24 pocket organizer behind your kitchen or pantry door for additional storage of kitchen items like food, spices, cleaning products, or kitchen tools. Adding a rolling cart to your kitchen is a small investment that yields big space maximizing rewards. These carts add one to two kitchen cabinets worth of storage. Carts with butcher board tops add additional workspace to a small kitchen. It’s a win-win for kitchen organization. Pegboard is a classic organizing product often used in garages and workspaces. But pegboard is also an inexpensive way to add storage to your kitchen. Pegboard turns a blank wall into massive storage opportunity for all your kitchen tools and gadgets.